Barcelona, Spain’s second city and capital of the Catalonia region, will become one of the most important technology hubs of the future, according to a report in the Financial Times. In 2018, more than 1,500 new jobs were created at international technology companies, including Microsoft and Amazon, as Barcelona’s reputation as a centre of digital innovation grew. It has gained particular fame as a magnet for cyber security experts. 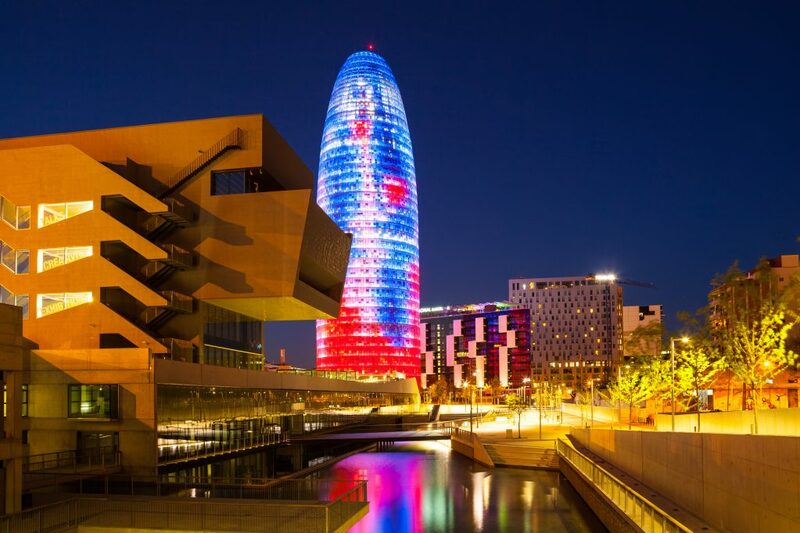 Since the mid-2010s, dozens of companies each year have moved to Barcelona, bringing with them upwards of €240 million in overseas investment per year, channelled into local tech industries, innovation and logistics. In late March, Spain’s national bank announced that it expected the country’s economy to continue to grow in 2019 and 2020, despite global economic uncertainty. It predicted GDP growth of 2.2 per cent in 2019 along with a reduction in the unemployment rate from 14 per cent to 12 per cent by 2021 and a fall in the public deficit, as tax revenue rises. Domestic demand remains high, together with strong job creation and increased household spending.